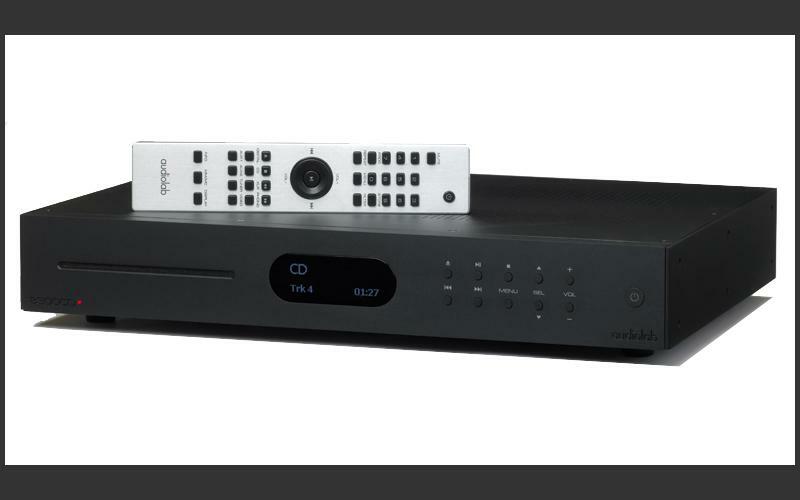 The Oppo UDP-203 4K Ultra-HD Blu-ray Player is the newest release from what we consider to be one of the finest manufacturers of home theater equipment. This is Oppos first 4K player, and it delivers like only Oppo can. With precision imaging powered by a customized quad-core video decoder, you'll always have reference quality video with support for practically every format on the planet. The lossless, high resolution audio performance delivers the quality sound your home theater system has been asking for with extreme clarity. Built to perform and last a lifetime, the heavy-duty construction of the unit features a rigid steel chassis that provides great stability and dependable operation. 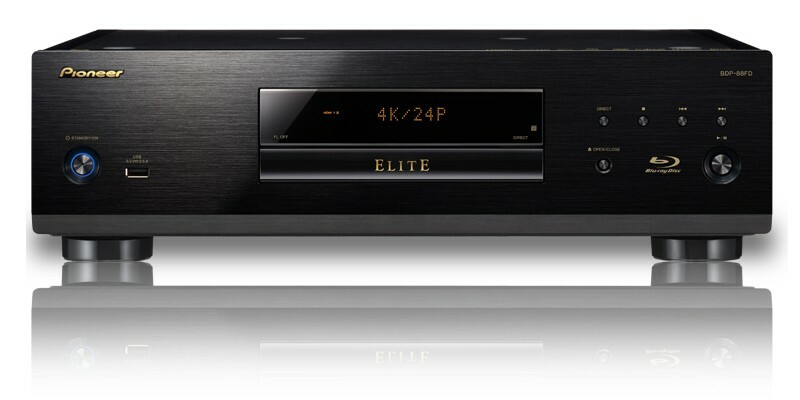 Fully Upgraded for Region Free Playback Play Blu-ray Discs from any region (A,B, or C) and DVDs from any region (0-8). This lets you to purchase foreign movies and watch them anywhere. Worldwide Voltage This feature adds to the flexibility of the player, making it possible to use this player with any voltage from 110 volts to 240 volts. All you have to do is flip a switch, there's no need for voltage converters. It's guaranteed to work in any country in the world. Internal Pal/NTSC Conversion No matter where you are in the world, this player will work with nearly any TV. There is no need for an audio/video or PAL to NTSC Converter which means there's no need for messy wires. Less hassle, less expense. The universal capability of this player makes it a valuable buy on its own but the Region Free Oppo UDP-203 still has much more to offer. Aside from the unparalleled audio and video quality, it is loaded with state of the art features and components. 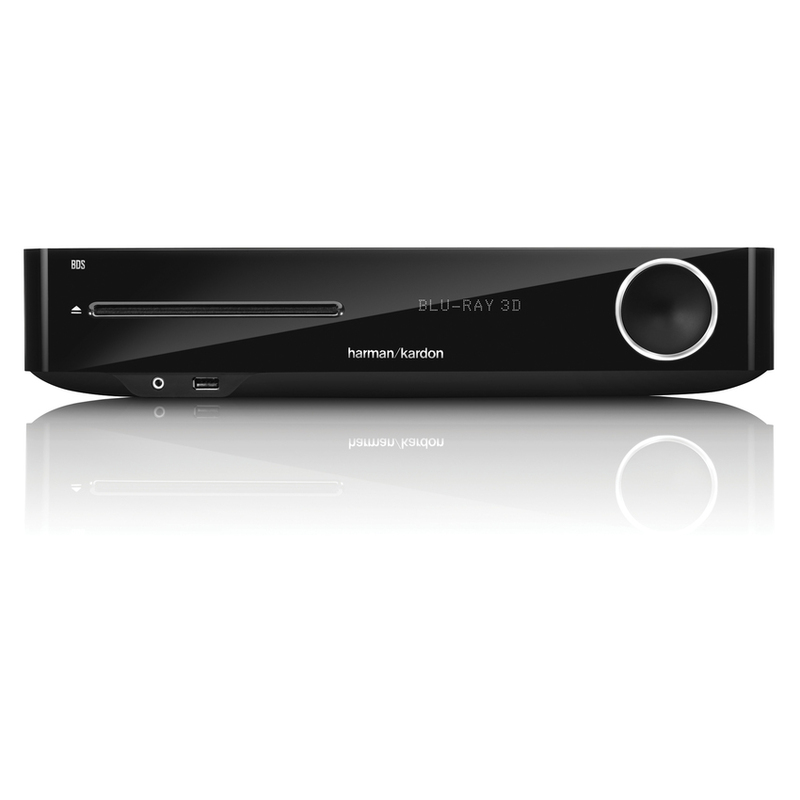 From a high-precision disc loader that ensures fast loading times and the flawless playback of all disc media (including SACD) to built-in Wi-Fi and a load of streaming media, it has no shortcomings. The dual HDMI Outputs (with HDMI 2.0 input) and a high performance DAC show that Oppo has taken their time to deliver the latest in high-quality compatibility. 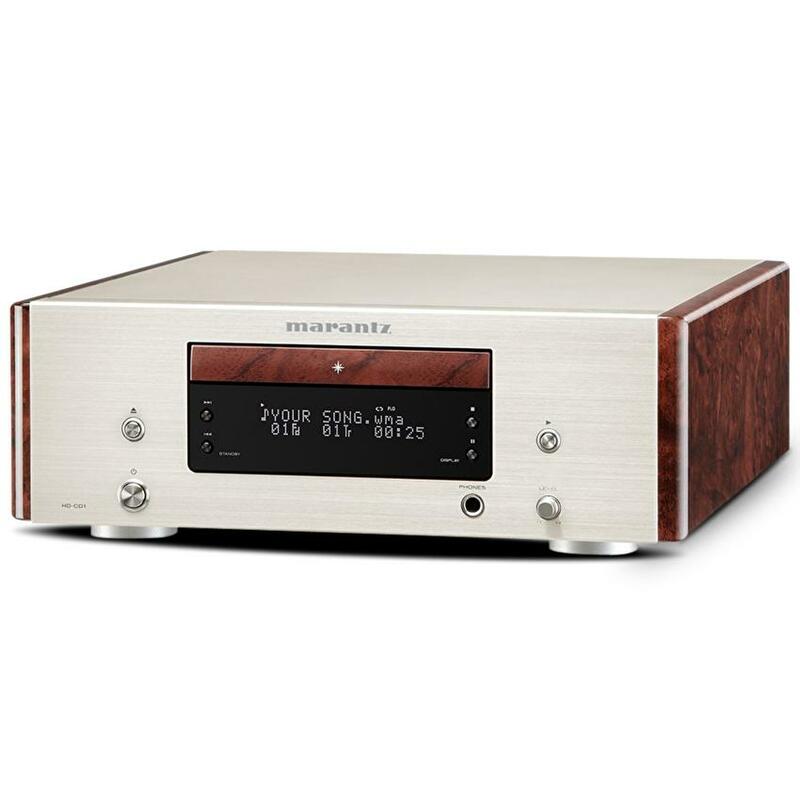 Featuring 7.1 channel audio outputs (7.1 or 5.1 channel PCM or DSD) with "Velvet Sound" premium digital-to-analog audio converters from AKM of Japan, this player was designed with the utmost consideration for high-performance. On top of all that, you're going to enjoy your media at a 4K Ultra-HD resolution of 3840 x 2160 pixels. This is the "player of all players" right now, and it will be for a long time to come. There isn't much that the Region-Free Oppo UDP-203 cannot do. It's equipped for RS-232 control and has a variety of inputs and outputs for the cinema fans and audiophiles alike. You can connect to the internet via the built in Wi-Fi or by using the Gigabit Ethernet input, both of which support DLNA. You can share files from other devices (and even servers) on your home network with ease, giving you the extreme flexibility to access your entire media library with minimal hassle. If you're in the market for the latest and greatest, the UDP-203 is a solid choice. This is an exceptional machine that screams quality from every angle. For more information, see the player specifications below. This model combines the latest technology with OPPO's many years of experience in delivering high quality video and audio. A customized quad-core video decoder/processor integrates OPPO's advanced video decoding, processing and optimization expertise. Features a brushed aluminum front panel, a rigid steel chassis and gold plated connectors. The solid build quality not only presents a sleek aesthetic, but also ensures dependable operation and reliable connection. The design of the player focuses on quality playback and universal compatibility with multiple disc and file formats. In addition to the latest UHD Blu-ray, the UDP-203 supports regular Blu-ray, Blu-ray 3D, DVD, DVD-Audio, SACD, and audio CD. Equipped with two USB 3.0 ports on the back and another USB port on the front. Users can play video, music and photos from USB hard drives or thumb drives. Built-in 802.11ac Wi-Fi or Gigabit Ethernet connects to users’ home networks, for easy playback of media files stored on computers and home servers. The video performance and universal compatibility is further complemented by its support of lossless high resolution audio. The player decodes audio file formats such as AIFF, WAV, ALAC, APE and FLAC. 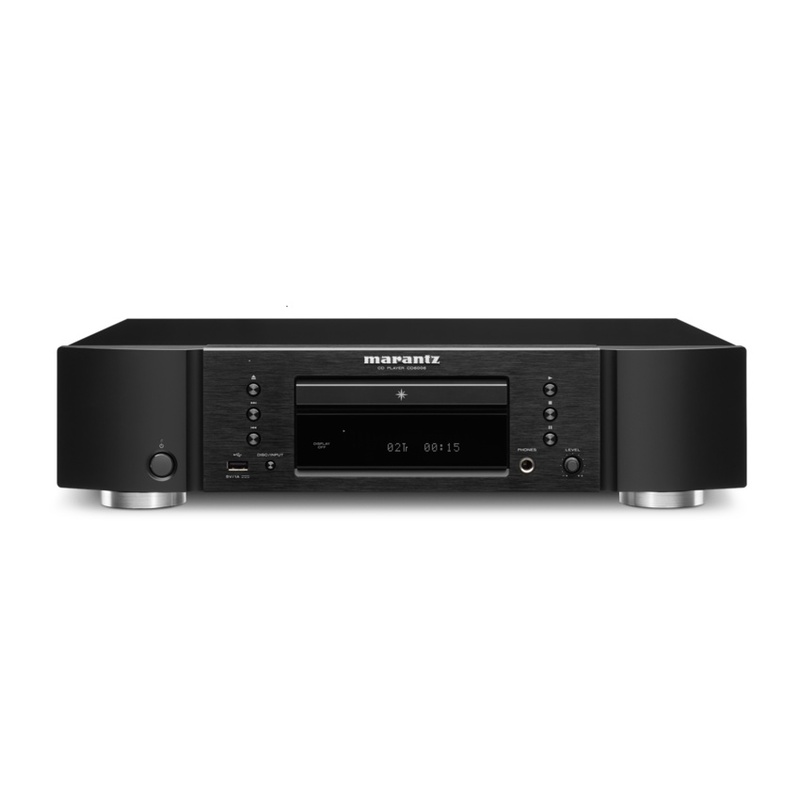 It also directly plays Direct-Stream Digital (DSD) audio files in stereo or multi-channel. 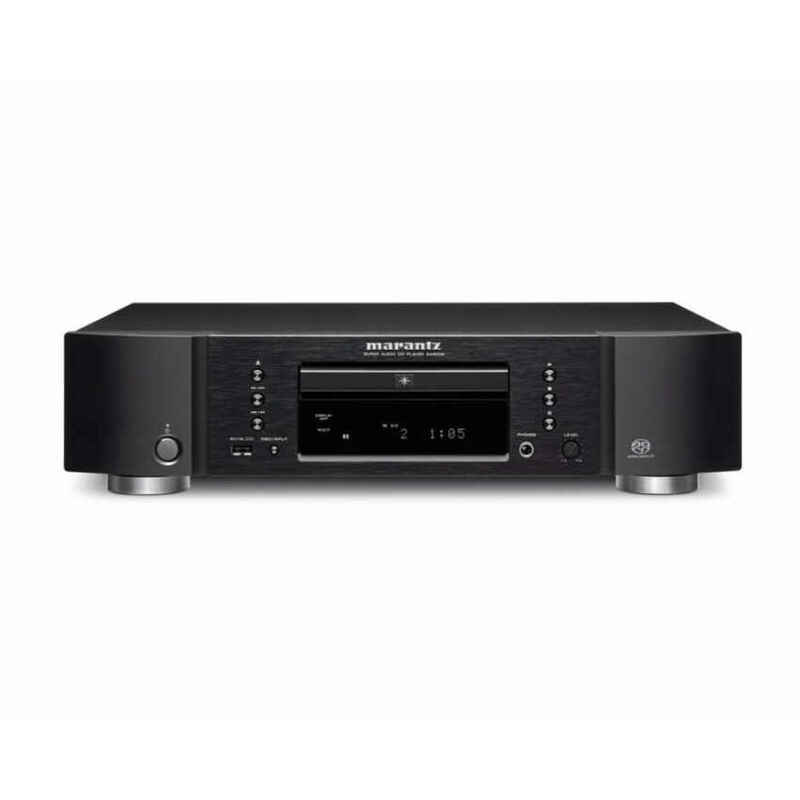 With internal decoding of Dolby TrueHD and DTS-HD Master Audio, and bitstream output for object-based immersive audio formats such as Dolby Atmos and DTS:X, the UDP-203 delivers great sound for both movie soundtracks and music. 7.1-channel audio outputs for connecting to a 7.1-channel or 5.1-channel surround sound system. The 7.1-ch outputs feature "Velvet Sound" 32-bit premium digital-to-analog converters from AKM of Japan, delivering an incredible sound stage and an immersive surround experience. An HDMI 2.0 input port that supports UHD resolution is available for users to connect an external streaming device. This approach affords users the flexibility to choose from a wide range of streaming devices and easily upgrade as streaming technologies evolve, while still taking advantage of the UDP-203's audio and video processing capabilities. Integration-friendly features such as RS-232 control, back panel IR sensor and third-party IP control make this player a great choice for any home theater system. 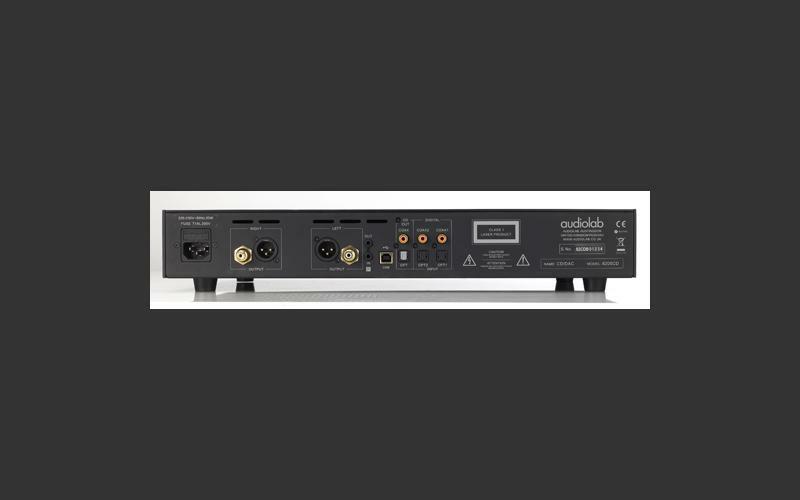 Coaxial and optical digital audio outputs provides backward compatibility with legacy audio components. Capable of upscaling lower resolution content up to 4Kx2K at 50/60Hz to a compatible display, which is four times the resolution found on a 1080p Blu-ray disc. Advanced tuning can be made to brightness, contrast, hue, saturation, and sharpness, allowing the customer to make adjustments to compensate for any limitations found in their other home theater components, or merely to adjust the image to their own personal taste. The UDP-203 features support for all current SD, HD, and UHD resolutions, including 4K@60p, 4K@50p, 4K@30p, and 4K@24p using various color spaces such as PC RGB, Video RGB, YCbCr 4:4:4, 4:2:2, and 4:2:0. 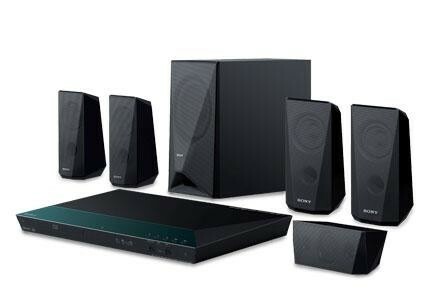 Output	Analog Audio: 7.1ch, 5.1ch, stereo. Input	HDMI Audio: up to 7.1ch/192kHz PCM, up to 5.1ch DSD, Bitstream.